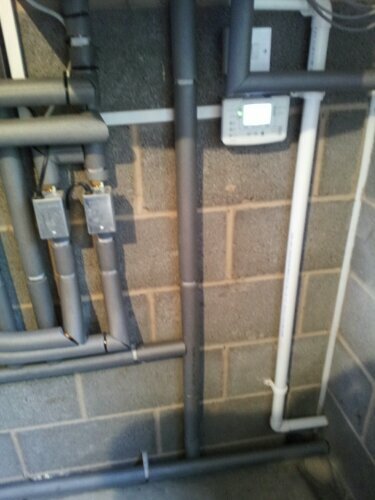 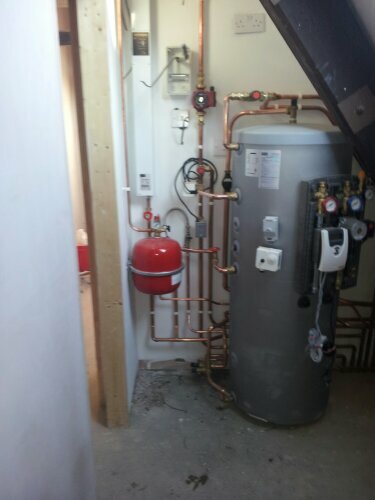 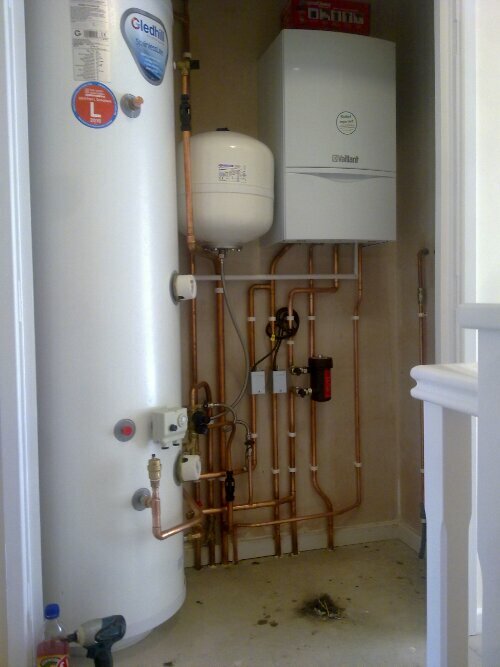 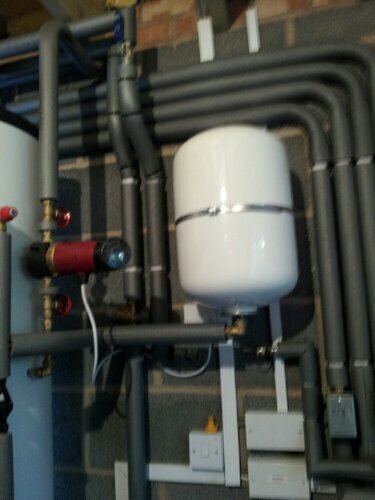 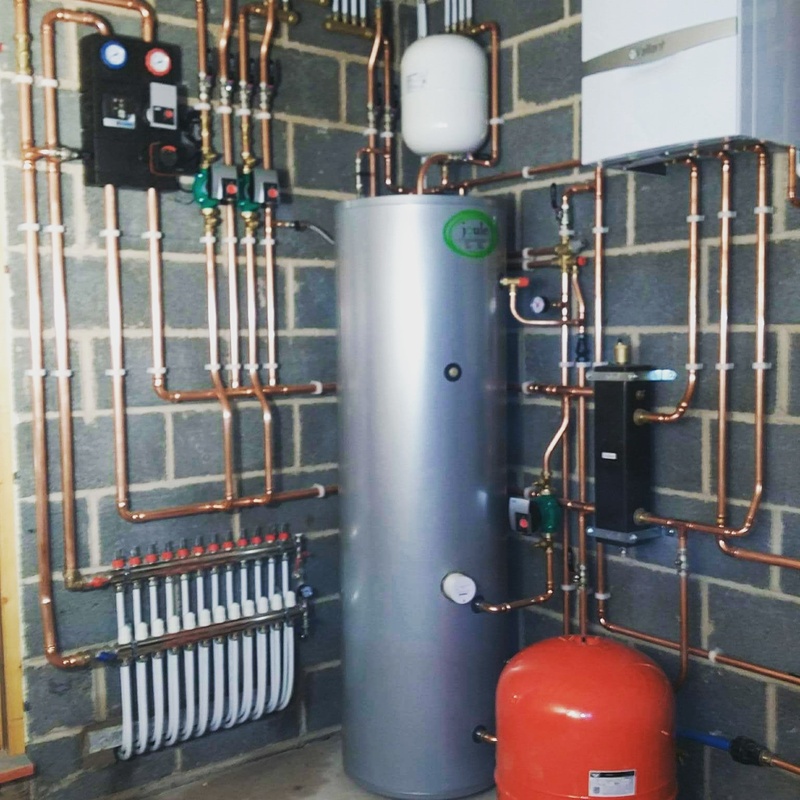 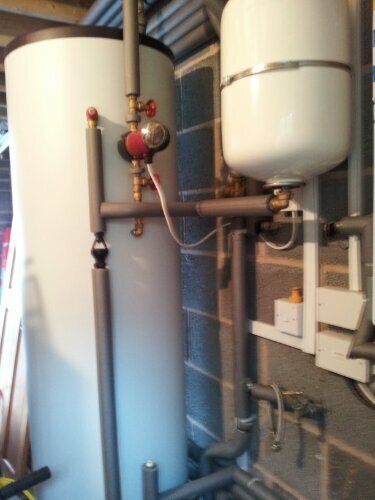 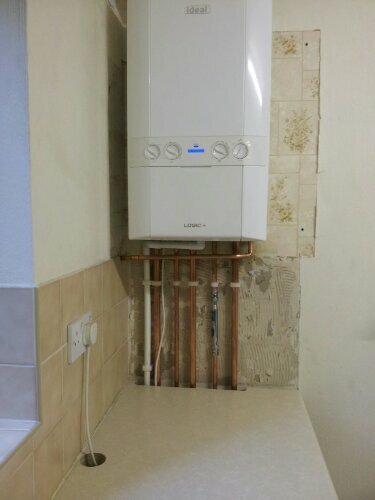 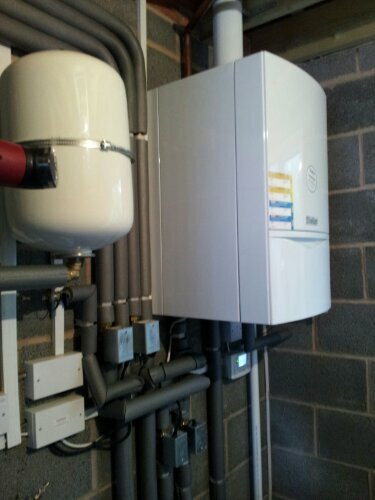 The boiler room consisting of 250 litre cylinder, a 30kw vaillant ecotec plus system boiler and ESBE GRA111 motorized mixing valve for weather compensated underfloor heating. 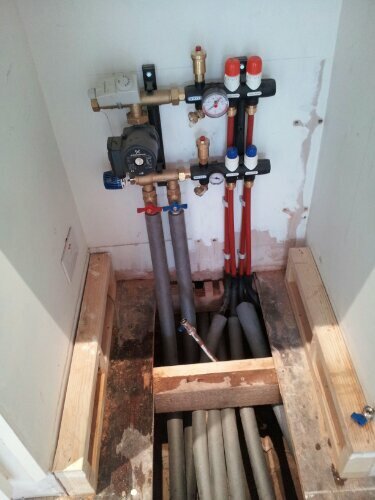 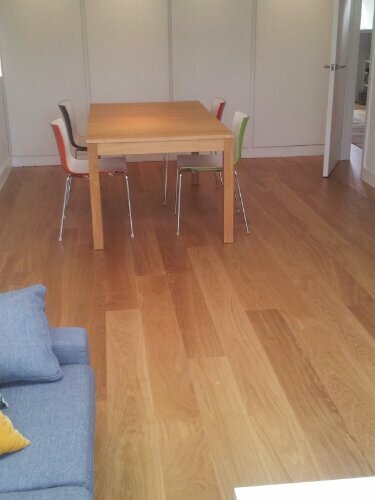 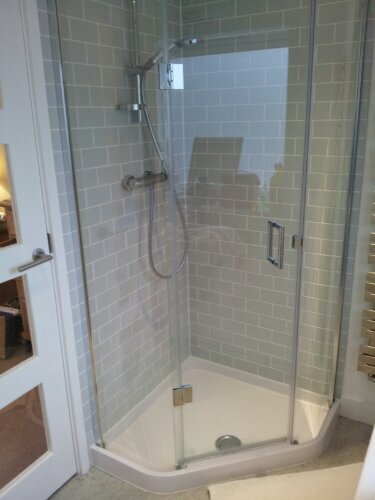 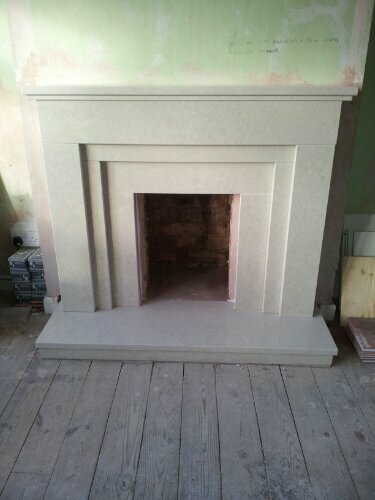 underfloor heating just installed in leamington spa. 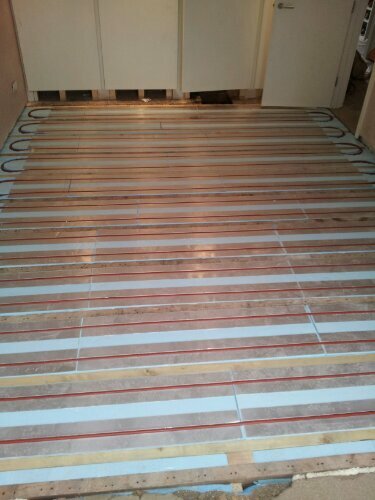 underfloor heating just installed in leamington spa .